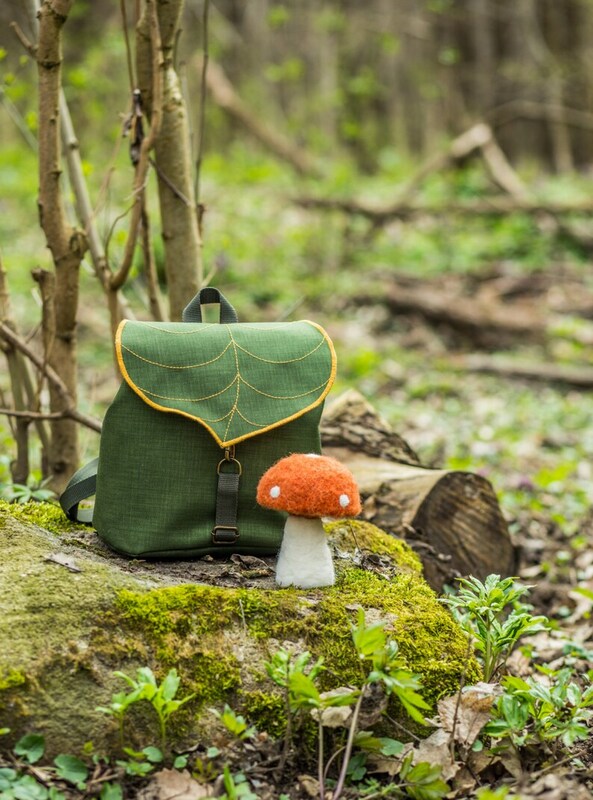 Cute little backpack for nature lovers. Lightweight yet spacious, the perfect accessory for, nights out dancing or simply running errands! It will work great for both adults and kids. Each bag is hand assembled and sewn together to ensure it's perfect before it arrives. - Width: 23 cm / 9"
- Height: 25 cm / 9.8"
- Depth: 13 cm / 5.1"
I wanted this bag for so long and I love it so much!!! It’s very well-made. This little backpack is perfectly adorable and practical! I've already received so many compliments on it, and the water resistance really works. Love it!